A dairy product that's the result of milk that has fermented and coagulated because it's been invaded by friendly bacteria. 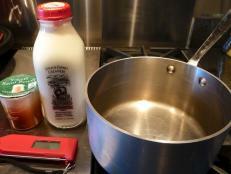 This can be accomplished naturally by keeping the milk at about 110°F for several hours. 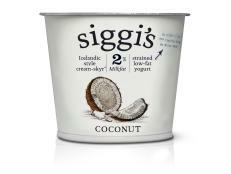 The end result is a creamy-textured yogurt with an astringent, slightly tart taste. Yogurt-making is thought to have been originated by nomadic Balkan tribes thousands of years ago, probably first by accident and then as a means of preserving milk. Today, yogurt is made commercially in carefully controlled environments and the requisite bacteria (usually Lactobacillus bulgaricus and Streptococcus thermophilus) are added to the milk. Though yogurt can be made from the milk of many animals, cow's milk is the most commonly used. 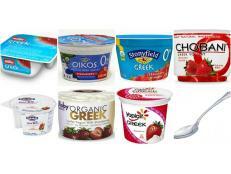 There are a variety of commercial yogurts now produced. 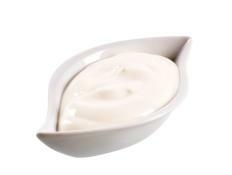 Plain yogurt is made from whole milk, lowfat or nonfat milk without additional flavoring ingredients. 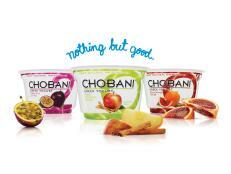 Flavored yogurt has sugar and either artificial flavorings or natural fruit (or both) added. 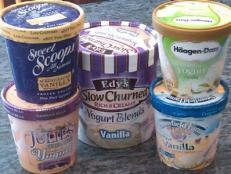 Some flavored yogurts contain gelatin or stabilizers for a thicker texture. Fruit-flavored yogurts can either have the fruit on the bottom (to be mixed in by the consumer) or be already stirred  in which case they're referred to as Swiss-style. 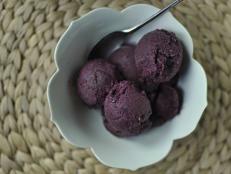 Frozen yogurt  which resembles soft-serve ice cream in texture  has become very popular and competes head-to-head in some markets with ice cream. 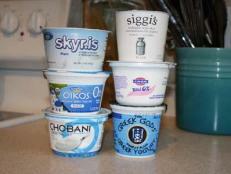 The health benefits of yogurt have long been touted. It is certainly a good source of B vitamins, protein and calcium and is much more digestible than fresh milk. It's also said to keep the intestinal system populated with good bacteria and therefore in healthy condition. 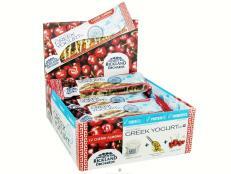 These benefits, however, are thought to be lost when yogurt is frozen, which destroys most of the beneficial bacteria. Making healthy choices isn’t always easy. In this new series we’re diving into some seemingly better-for-you foods to explore – is it really healthy? 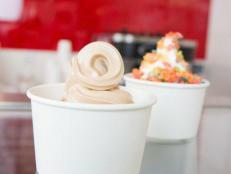 To fire things up for the summer - is cool and creamy frozen yogurt a healthy pick?